Scott Brinker is VP Platform Ecosystem at HubSpot, helping to grow and nurture the company’s community of technology partners. He writes the chiefmartec.com blog and serves as the program chair of the MarTech conference series. Scott is the author of the best-selling book Hacking Marketing, published by Wiley. Previously, he was the co-founder and CTO of ion interactive. He holds degrees in computer science from Columbia University and Harvard University and an MBA from MIT. 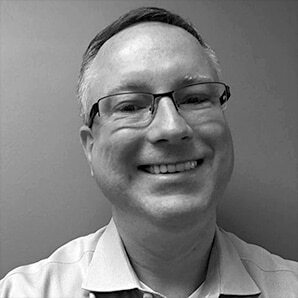 Connect with Scott on Twitter @chiefmartec.